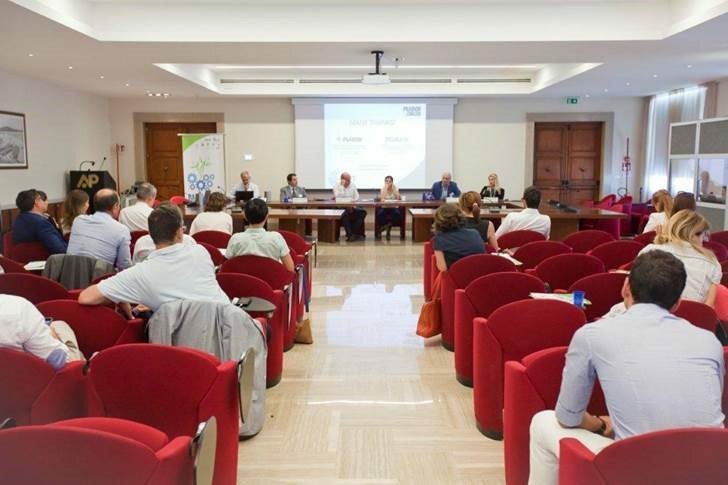 GREEN SINKS project was published on MATTM website as project of July’s month 2016MATTM each month devotes a space on its website to promote activities that have been financed by the EU. 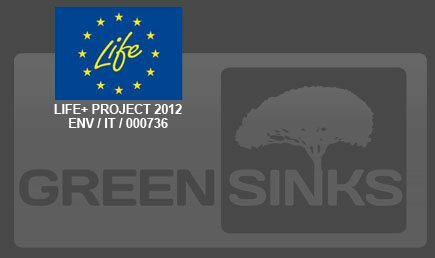 http://www.minambiente.it/notizie/progetto-life-del-mese-di-luglio-2016-green-sinkshttp://www.minambiente.it/pagina/progetti-del-mese. GREEN SINKS : UE selects the PROJECT GREEN SINKS as one of the 25 Best LIFE Environment Projects 2015! 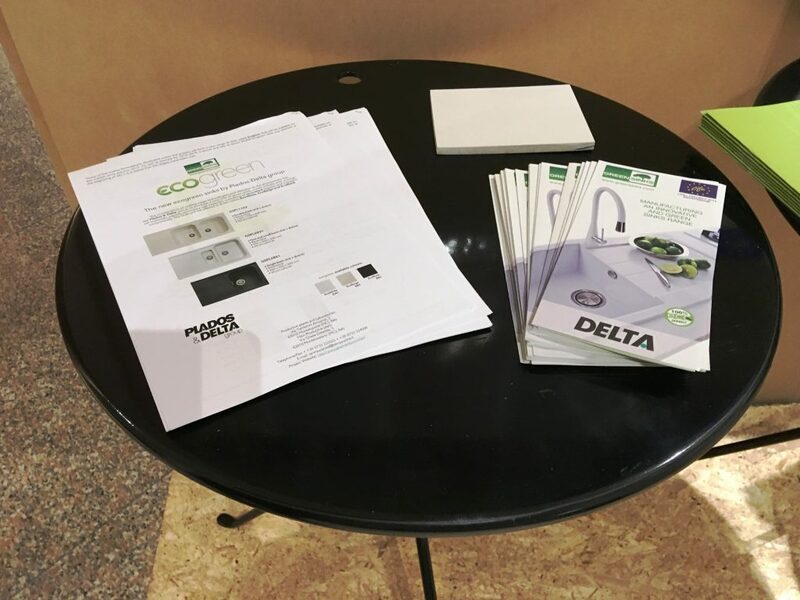 On the 10th July 2015 Delta srl was part of the round table for Adriatic/Ionic Macro Region NEXT technological transfer. Eng. 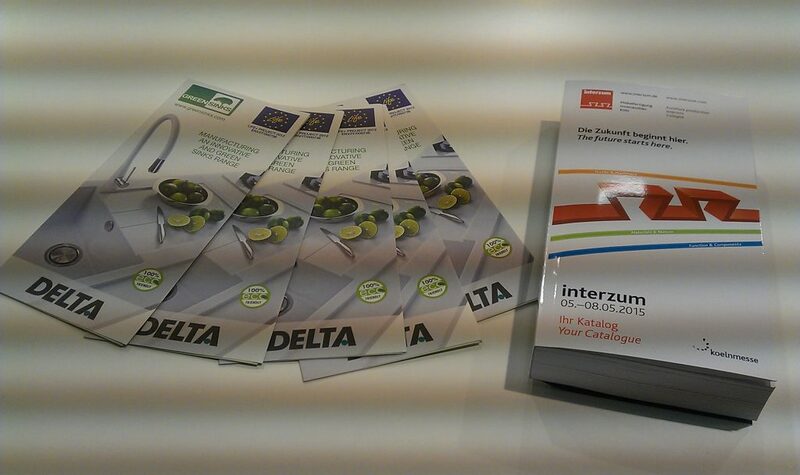 Bertini, Delta’s CEO, talked about the GreenSinks project to all the stakeholders part of the meeting. It has been a very important meeting for research and innovation. 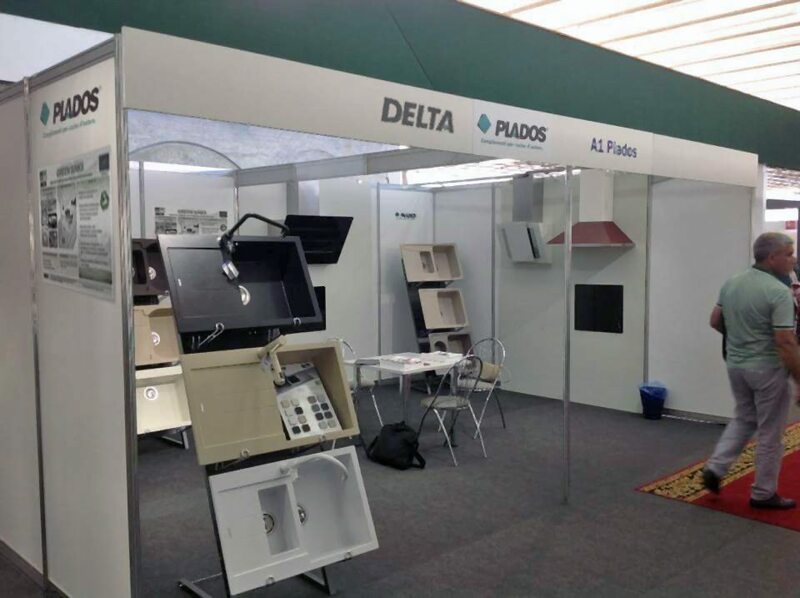 Project GREEN SINKS was showed at MINSK fair with sinks prepared with recovered raw materials.